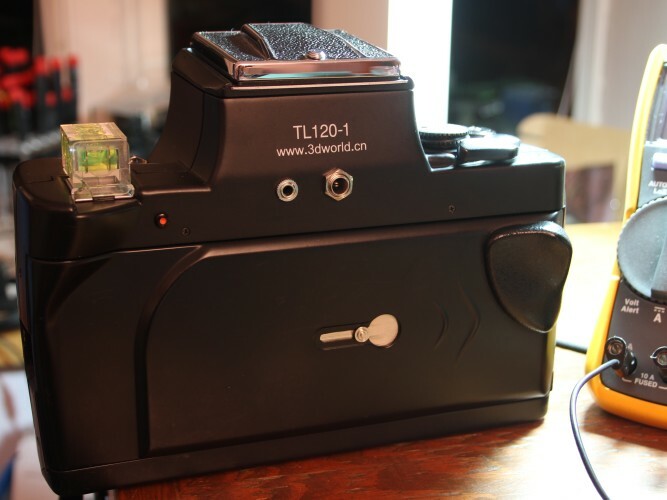 As part of my continuing tinkering, I have provided an external power jack on one of my TL120 cameras. The full story gets its own page. The camera can now accept power from any external battery which can deliver between 5 and 32 volts. Long exposures and cold temperatures are no longer things to be afraid of. I’m planning on using a 12v lithium from a cordless drill. It should be able to deliver the goods even when the temperatures fall below freezing. Over the years, there have been many comments on the mailing lists about the batteries in the TL120 camera. Over the years, I have measured and offered suggestions about these concerns. I have recently done more measurements and collected my information onto a single page.